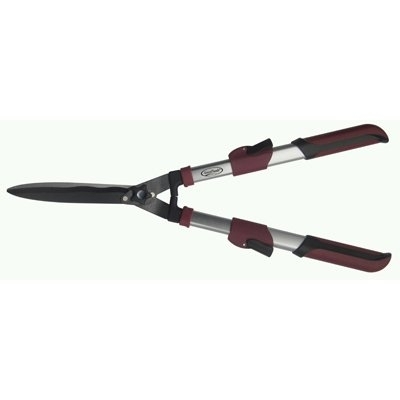 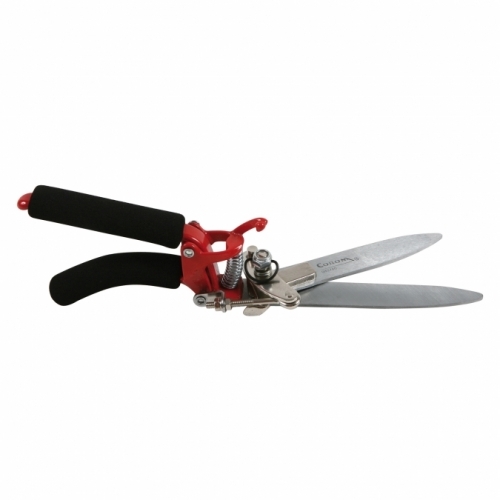 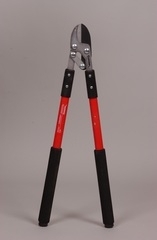 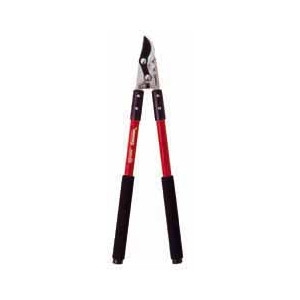 Extends For Extra Reach & Leverage Between 27" - 33"
Extends Between 27.5" And 33"
Keep your yard and garden beds looking neat and trim with these handy 3 position grass shears, just right for all your small trimming jobs. 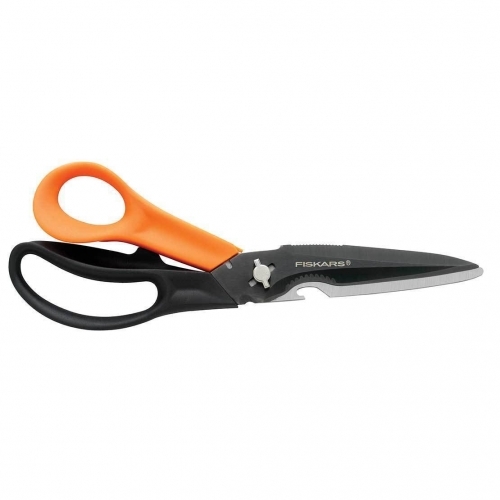 Features include: Non-stick Teflon blades, easy-grip plastic handles, and a 3-yr. warranty. 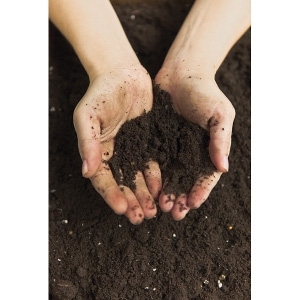 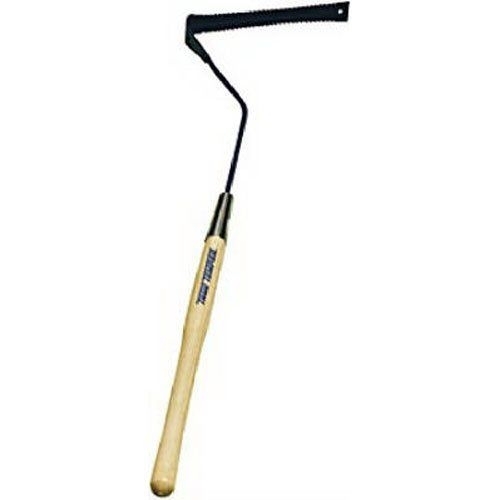 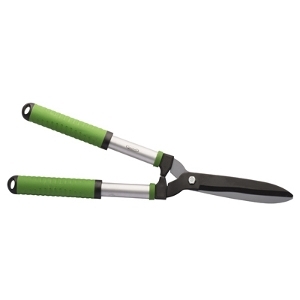 Great for cuttings and garden clean-up. 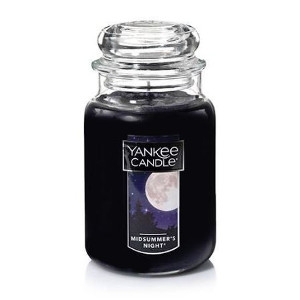 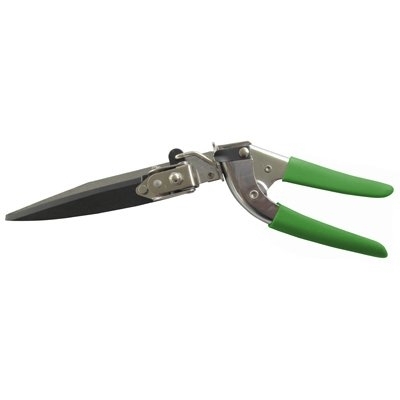 This popular item is ergonomically-designed with a comfortable plastic grip and crafted with a carbon steel blade. 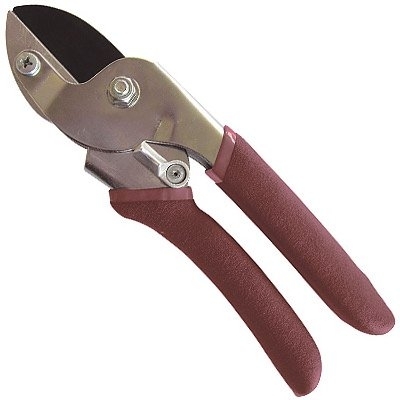 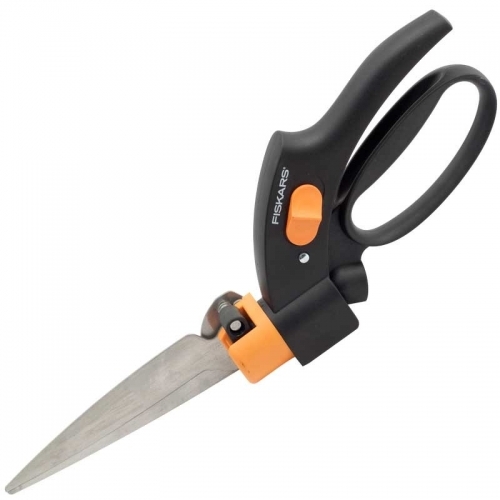 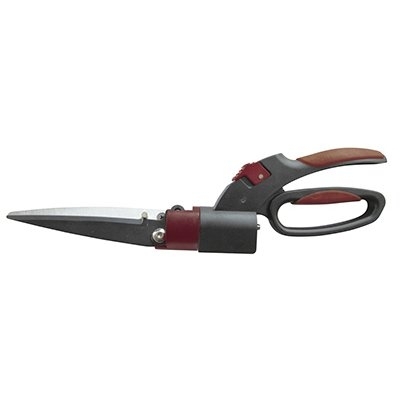 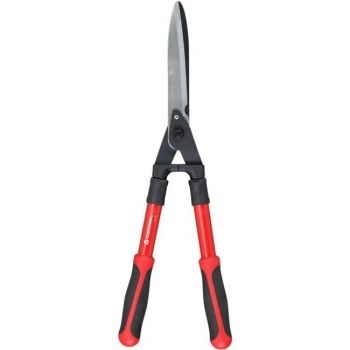 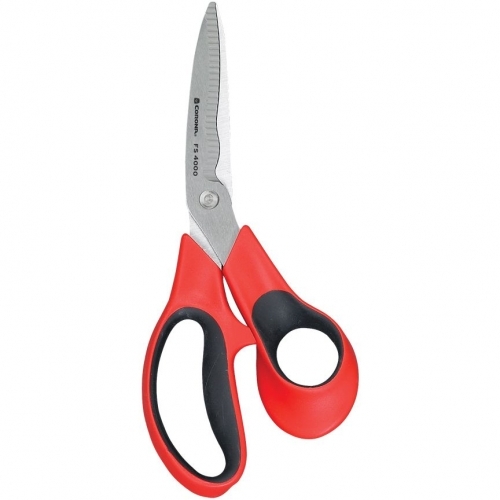 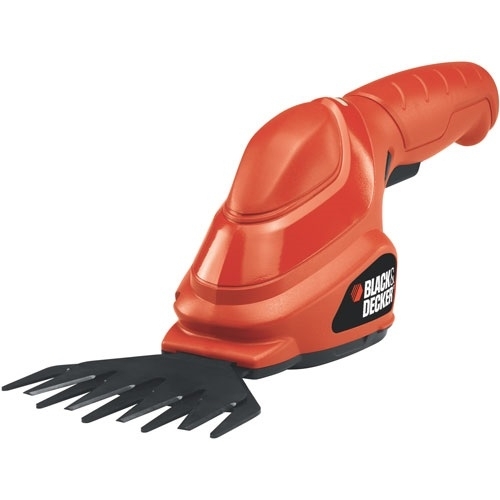 Also ideal for cutting flowers and herbs. 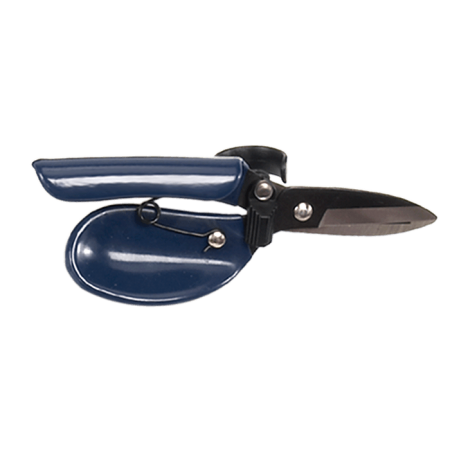 Handy in the kitchen too, for snipping herbs, opening bags, cutting parchment paper, etc. 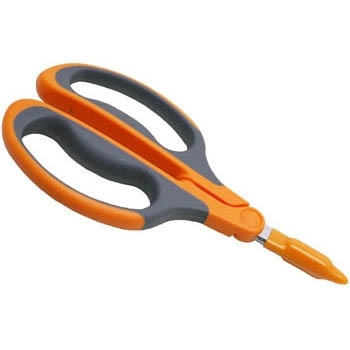 A handy tool you won't want to be without. 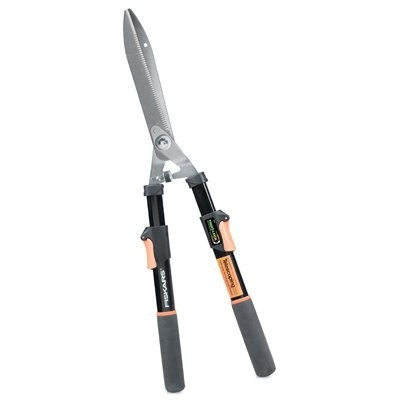 Fiskars Telescoping Hedge Shears, Power Lever Mechanism Increases Leverage To Make Cutting 2 Times Easier Than Single Pivot Hedge Shears, 8-1/2" Blade Length, Fully Hardened Steel Blades Hold Sharp Edge Longer, Serrated Gator Blades Grip & Hold Branches For A Clean Cut, Patented Blade Design Self-Sharpens During Use, Durable, Steel, Telescoping Handles Allow Tool To Be Extended From 26" To 33" In Length, Tight Locks Hold Tool Secure At Desired Length, Cushioned Grips & Shock Absorbing Bumper For Comfort, Lifetime Warranty.